Images from and related to Blizzcon 2010. 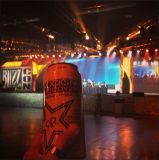 Images related to Blizzcon 2011. Diablo III Images from Gamescom, August 2009. Photos of Blizzard's booths from Gamescom 2010, August 18-22. 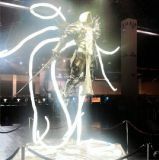 Photos from the Korean G-Star 2010 event.